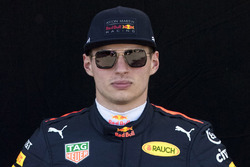 Max Verstappen has been ordered to complete two days of "public service at the discretion of the FIA" as punishment for his post-race altercation with Esteban Ocon in Brazil. The Red Bull driver confronted Ocon while the drivers were being weighed after the race, shoving the Frenchman in reaction to their collision during the race that cost Verstappen victory. Both drivers were summoned to the stewards for the off-track incident, and it was decided that Verstappen was guilty of making "deliberate physical contact" with Ocon. 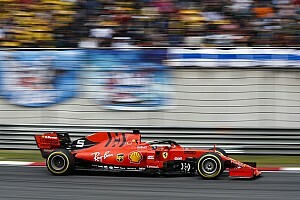 The verdict from the stewards said Verstappen "is required to perform two days of public service at the discretion of the FIA within six months of the incident". In a statement explaining the verdict the stewards said they understood Verstappen's feelings on the situation, and they noted that during the hearing both drivers "acted appropriately and cooperated". 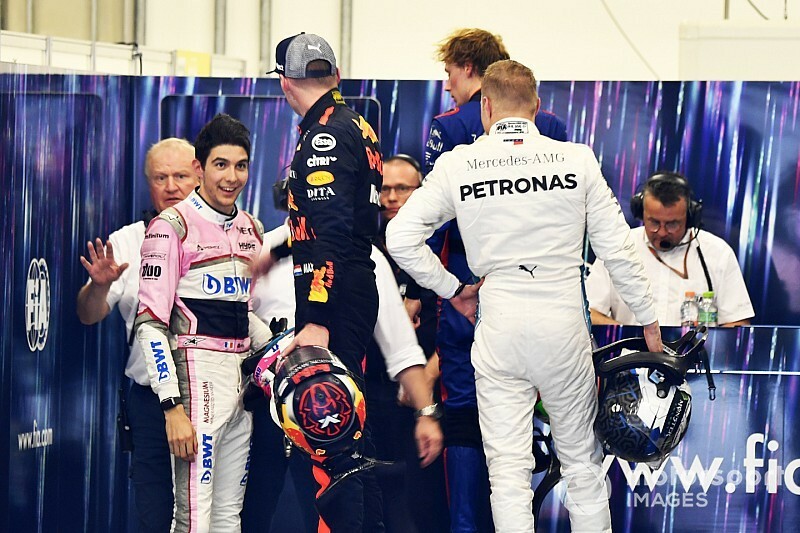 They added: "Max Verstappen entered the FIA Weigh Bridge Garage, proceeded directly to Esteban Ocon and following a few words, started an altercation, pushing or hitting Ocon forcefully several times in the chest. "The stewards understood from Max Verstappen that he was extremely upset by the incident on track during the race and accepted his explanation that it was not his original intent to strike Ocon, but that he was "triggered" and caused him to lose his temper. "While sympathetic to Verstappen's passion, the stewards determined that it is the obligation of sportsmen at this level to act appropriately and as role models to other drivers at all levels and found that Verstappen failed in this respect." No further action was taken against Ocon – who was given a 10-second stop-go penalty during the race for the on-track collision.